678-380-Rent (7368) | Call Us Today For All Of Your Concrete Equipment Needs! 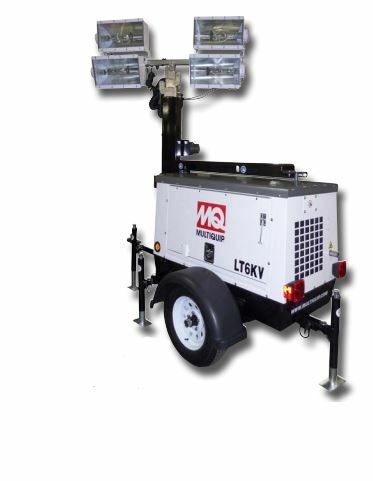 Multiquip’s LT6KV electric vertical mast mobile light tower represents operator convenience, trusted engine gen-set efficiency, and superior lighting properties. Additionally, the unit provides an environmentally friendly full fluid containment tub design and compact dimensions to optimize transportation and storage footprints. 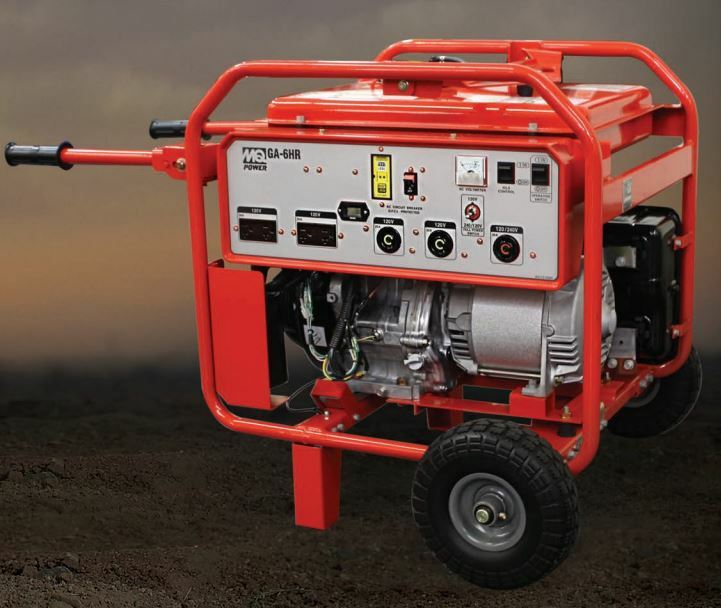 Powered by Honda’s GX-340 engine with low-oil shutdown and automatic idle control.